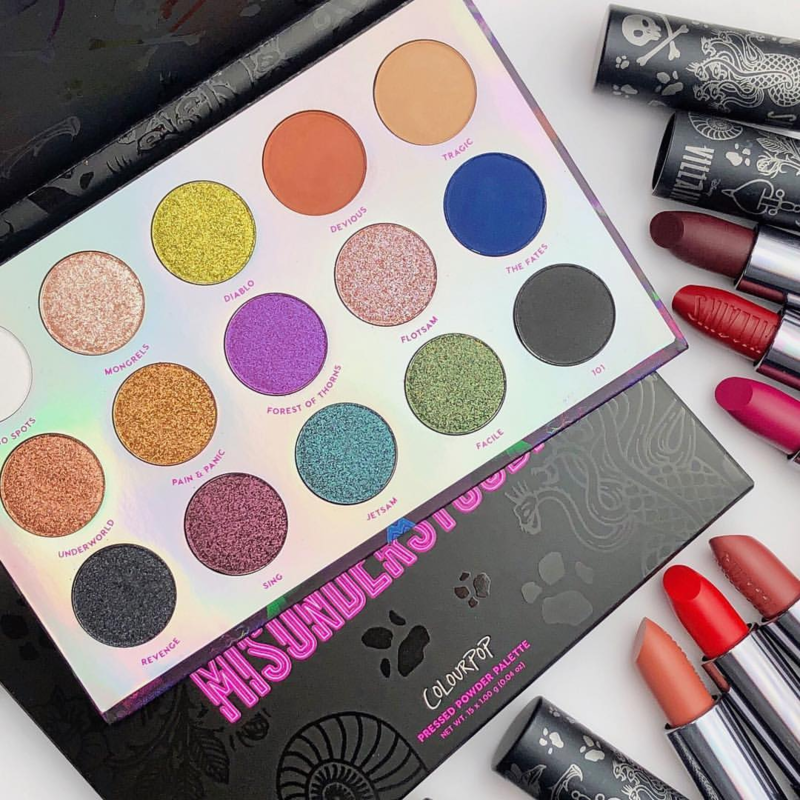 Did you love the enchanting and luxe Designer Disney Princesses makeup collection created by ColourPop Cosmetics, a range full of sparkling eyeshadows and pretty pink lipsticks? 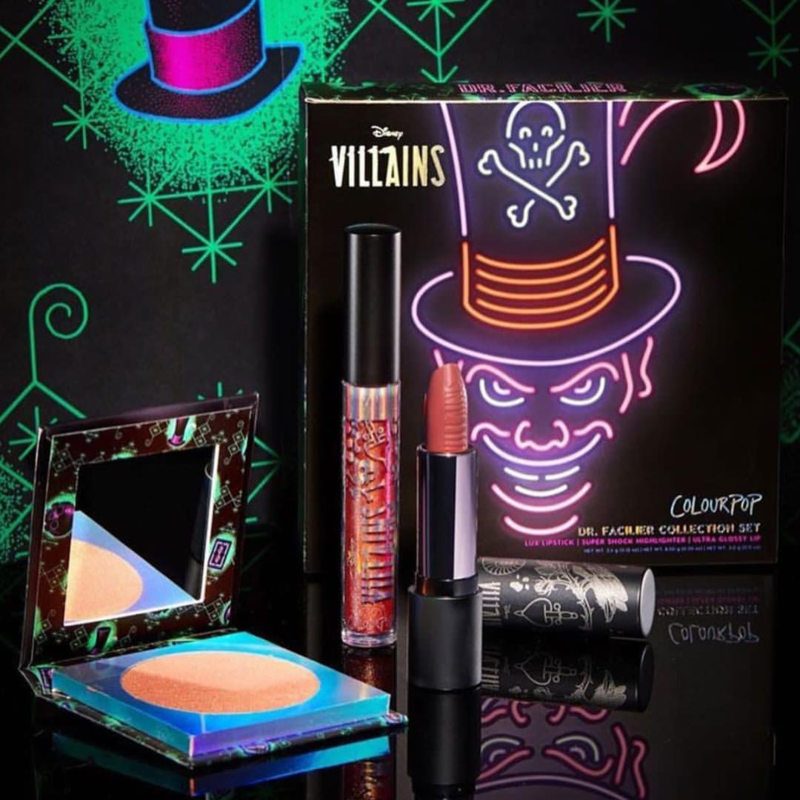 Well now, the popular makeup brand is back with a new ColourPop Disney Villains collection, a darker and more mischievous cosmetics line inspired by some of our favorite misunderstood bad guys. 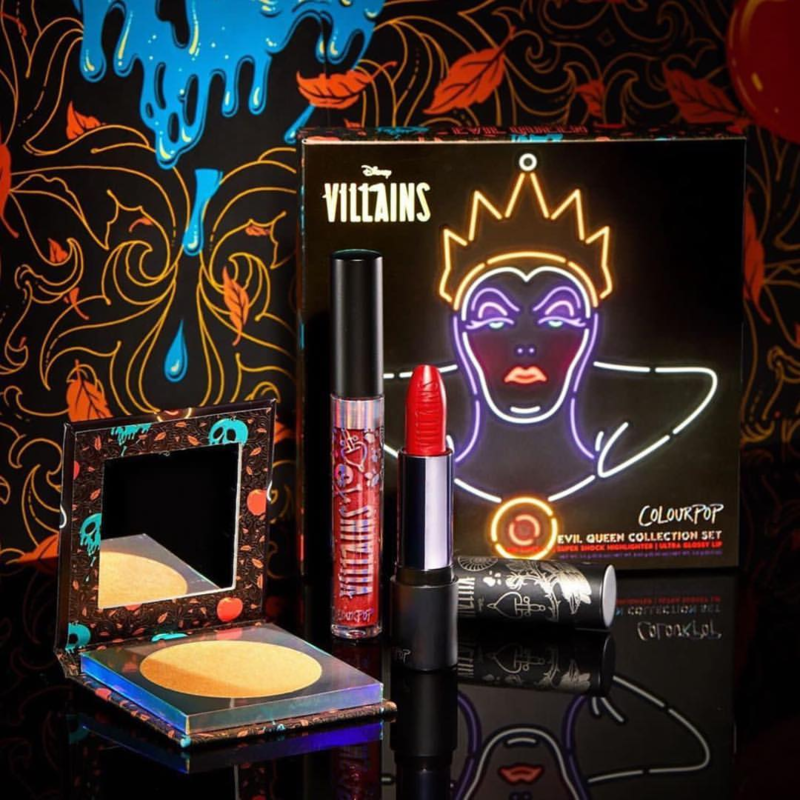 In this line, you will find six themed collection options inspired by The Little Mermaid‘s Ursula, Hades from Hercules, Snow White‘s Evil Queen, Maleficent from Sleeping Beauty, Cruella from 101 Dalmatians, and Dr. Facilier from The Princess and the Frog. 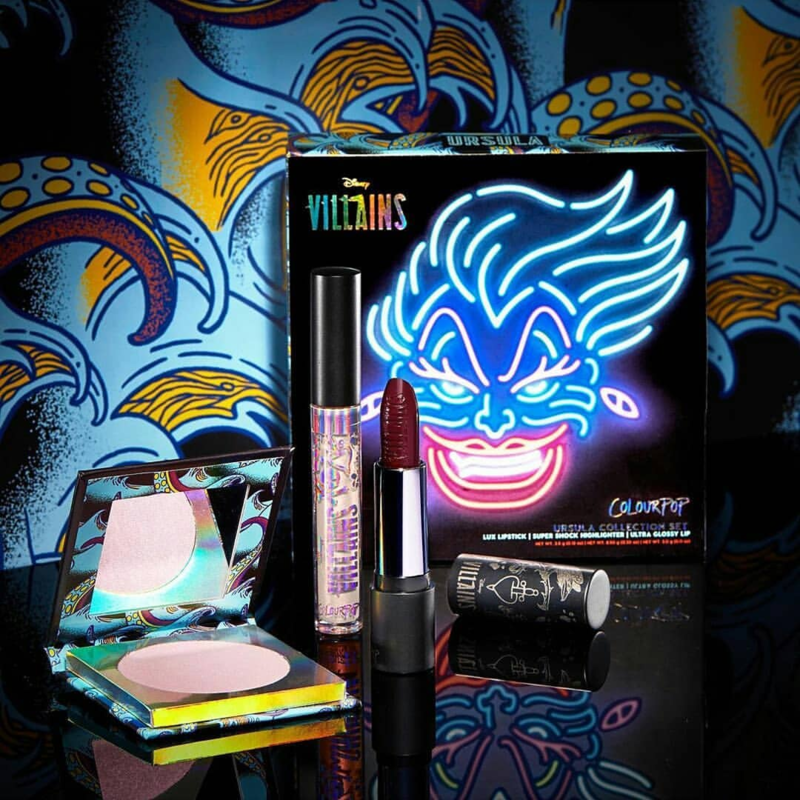 For each villain, you will find six Jelly Much Shadows ($8 each), six Lux Lipsticks ($8 each), six Ultra Glossy Lips ($7 each), and six Super Shock Highlighters ($10 each) in custom compacts and electric neon-bright packaging. 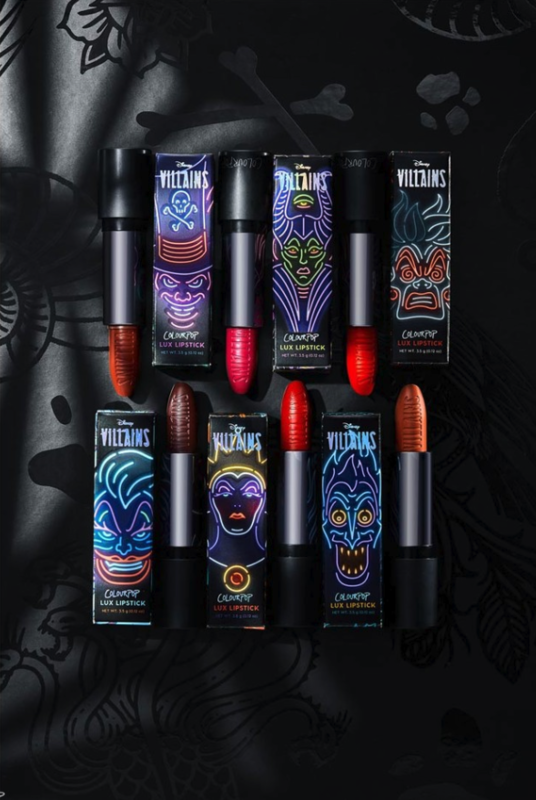 They all have wickedly fun product titles, but we especially love the Ultra Glossy Lips names (Bad Apple, My Pet, Shadow Man, Hot Headed, Puppies!! 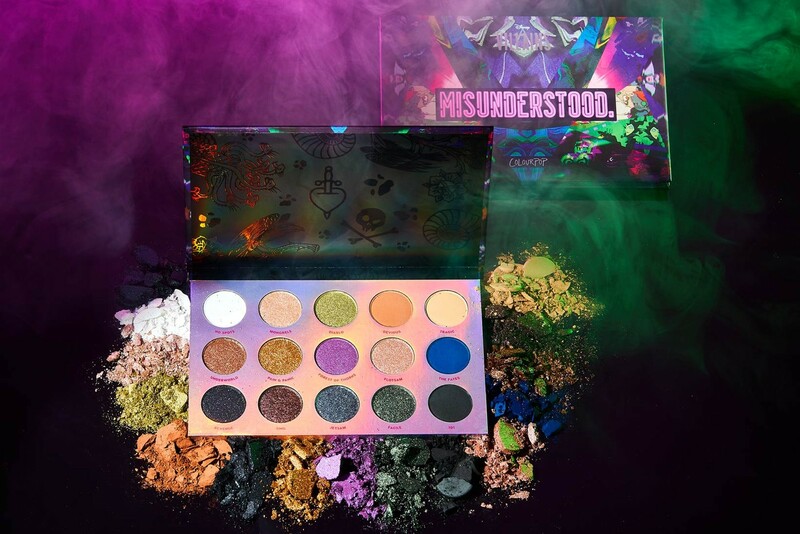 !, and Sad But True) and the Jelly Much Shadow names (Perfectly Wretched, Spindle, I Own You, Just Your Voice, Cursed, and Not Today). 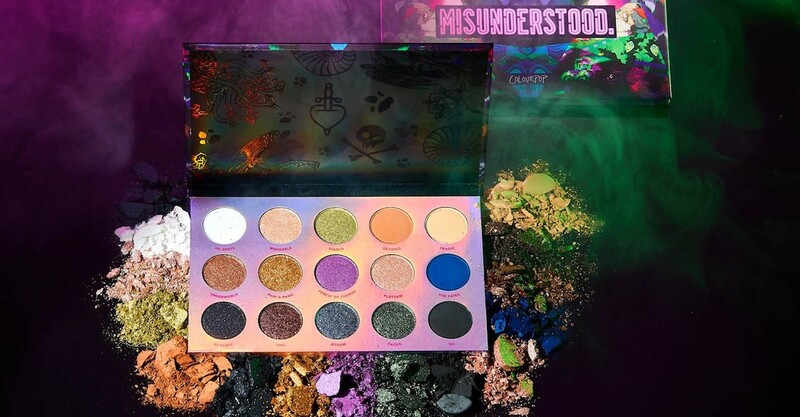 Plus, you’ll find even more villain references in the 15-pan Misunderstood Eyeshadow Palette ($22), which features fun shade names like Flotsam, Jetsam, The Fates, Forest of Thorns, Revenge, and more. 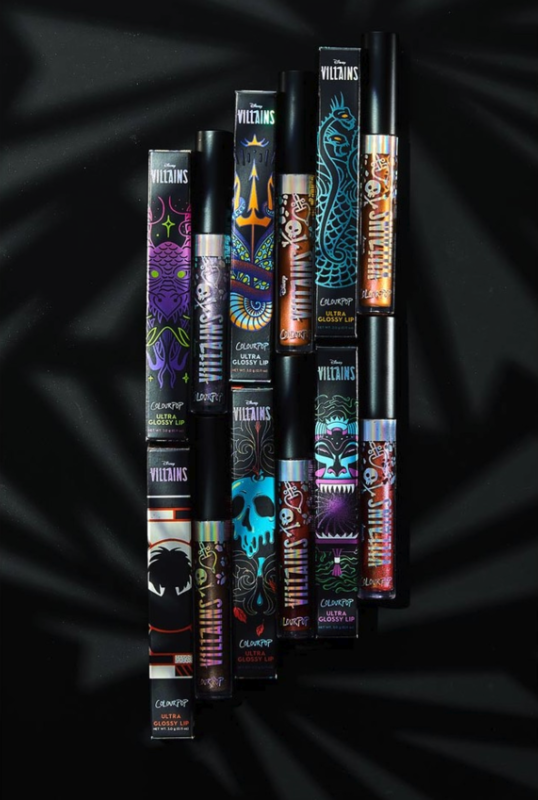 To complete your look with an additional dose of sparkle, the line also features two new Glitterally Obsessed glitters ($8 each). They are called Anomaly and Do I Look Like I Care? 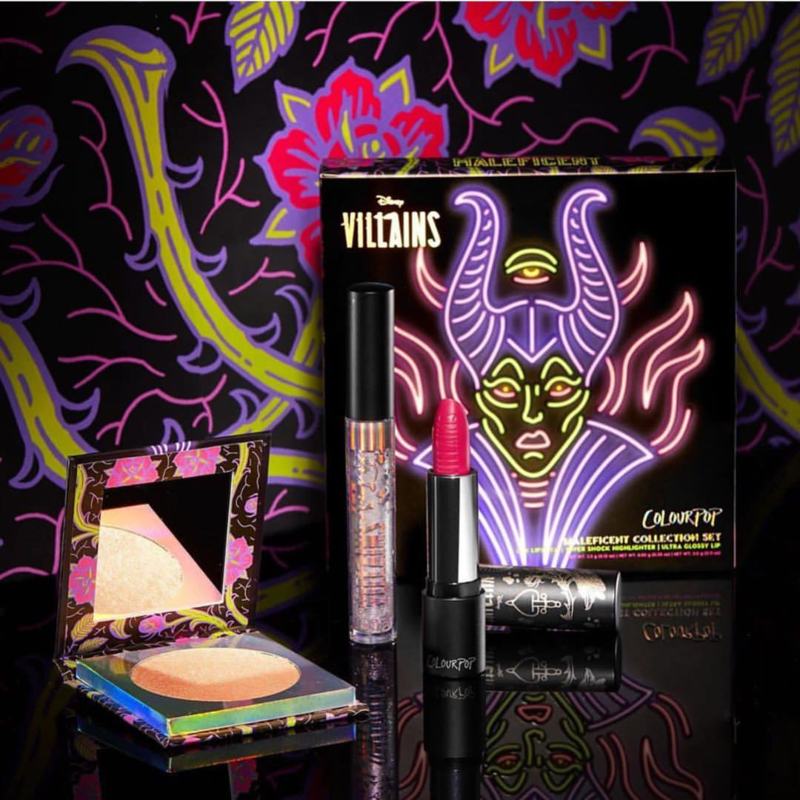 The complete ColourPop Disney Villains collection will be available for $200, or the incredibly packaged PR collection box will be available for $249. 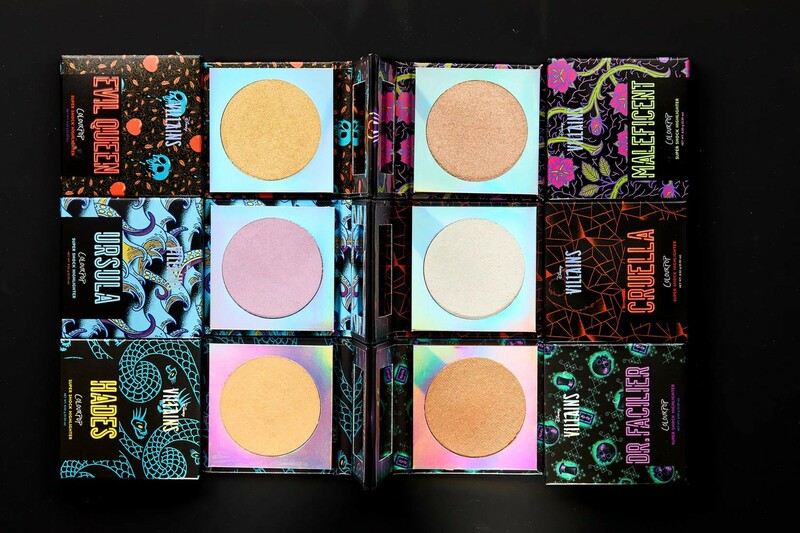 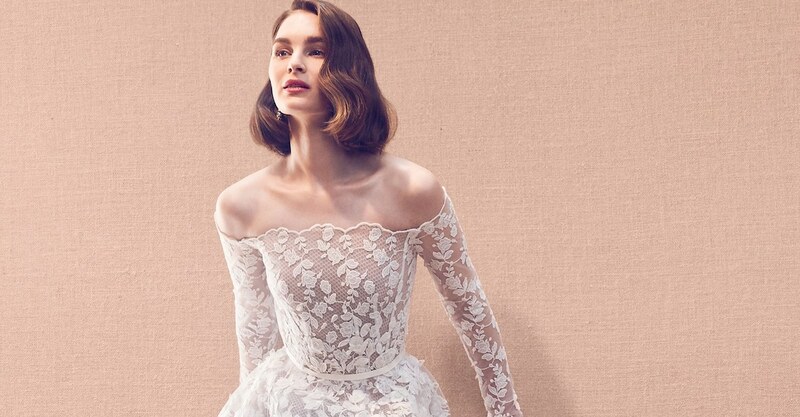 All of the products are set to launch on March 21, 2019 at ColourPop.com, ShopDisney.com and Ulta. 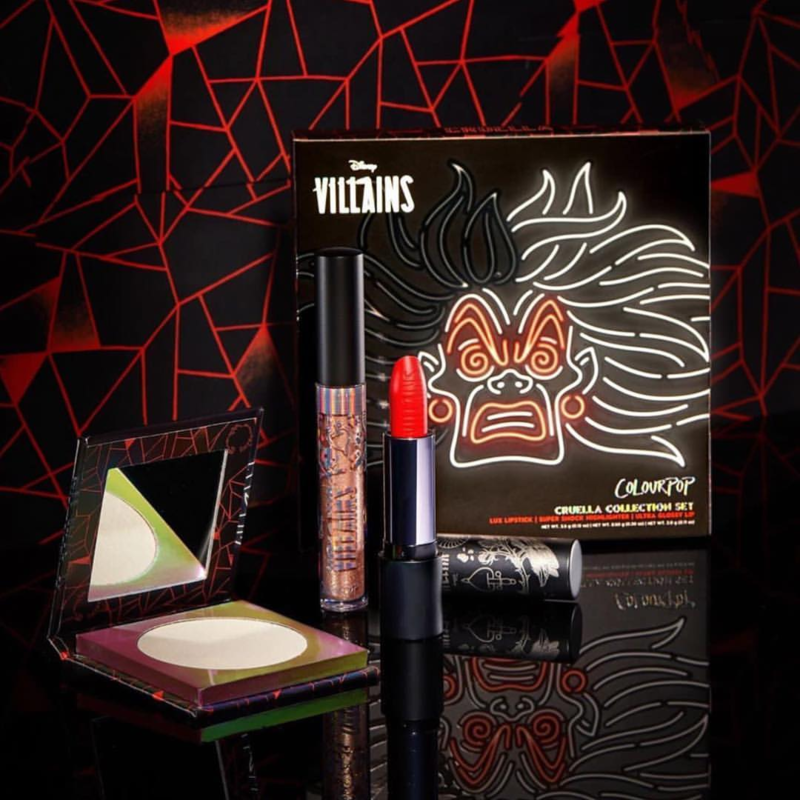 Click through the gallery below to view products from the new ColourPop Disney Villains collection. 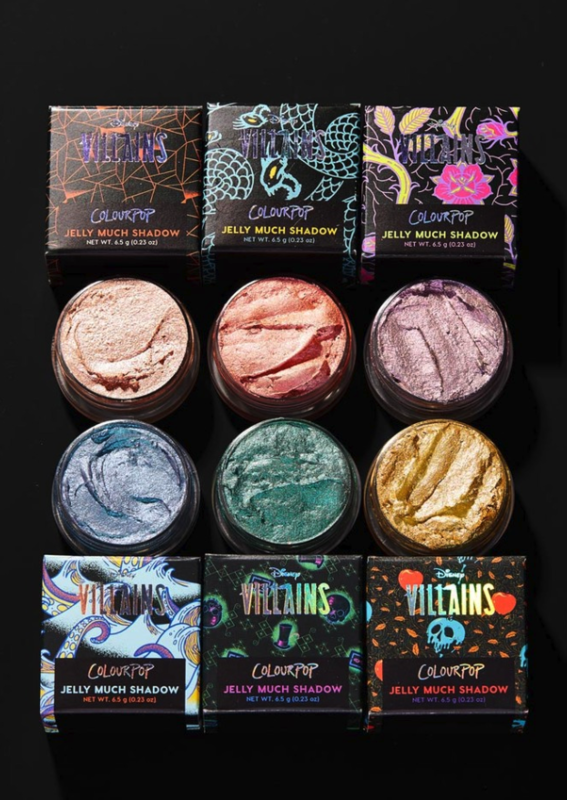 More beauty news from ColourPop Cosmetics. 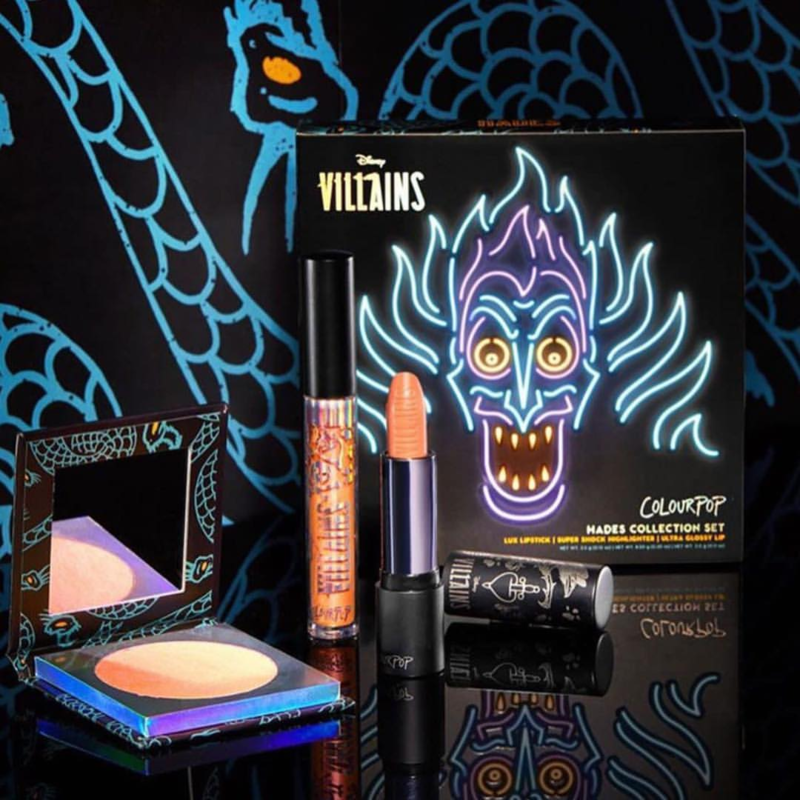 More new Disney makeup launches for you to check out.